With chat live plumber, there is no need to wonder which way to proceed when fixing or upgrading your plumbing. Thanks to our new live chat feature, you can access our highly trained professionals. Our live chat connects you with an actual plumber who will answer your questions. Many people have questions about what to do even if they have already decided to hire a professional to provide the final repairs to their problematic plumbing. 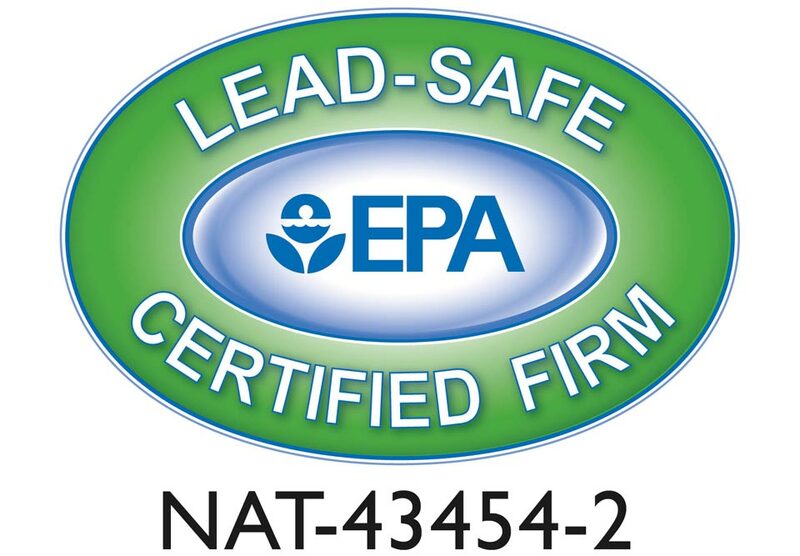 Some examples of these include: “Does the water have to be shut off immediately?” “Where is a wet spot on the floor likely to be coming from?” or even “Is it safe to plunge the sink drain, or could that pop the joints of the pipe?” All of these questions require expert advice because their answers depend on a variety of factors. 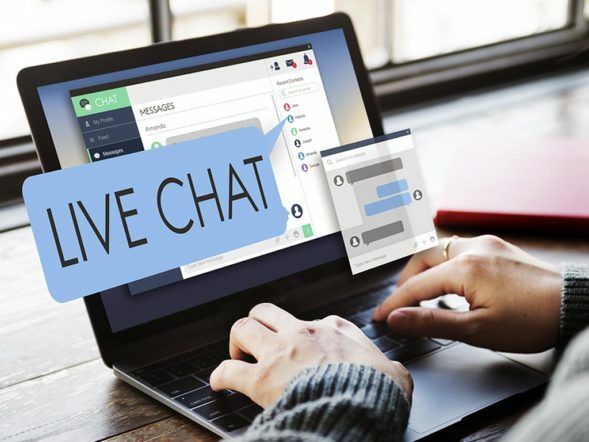 By using our live chat, you will be able to connect with professionals instead of random people on forums. Here at Aladdin Plumbing, we also offer heating and cooling services. Therefore, we can also answer your questions about these systems. If you are wondering when it will be a good idea to replace an aging machine, we can tell you. We can also offer suggestions for troubleshooting your HVAC issues. Of course, we can always set up appointments for plumbing or HVAC service via live chat. It is always best to have a professional do the work for repairs that are meant to be permanent rather than merely stopgap. We make it easy to arrange for our technicians to come with their well-equipped trucks to provide the true repair that you can rely on for years. To chat live plumber now, just go to our site at aladdinplumbingcorp.com. You will find the chat activation graphic on the lower right side of your screen. You can also contact Aladdin Plumbing by phone. Aladdin Plumbing Corp. offers its customers fast, courteous and reliable service. Get expert residential plumbing, heating and cooling, commercial plumbing, HVAC, and green energy installation and repair for your brownstone residence or industrial building. We are known throughout the industry for our quality work and meticulous attention to detail.